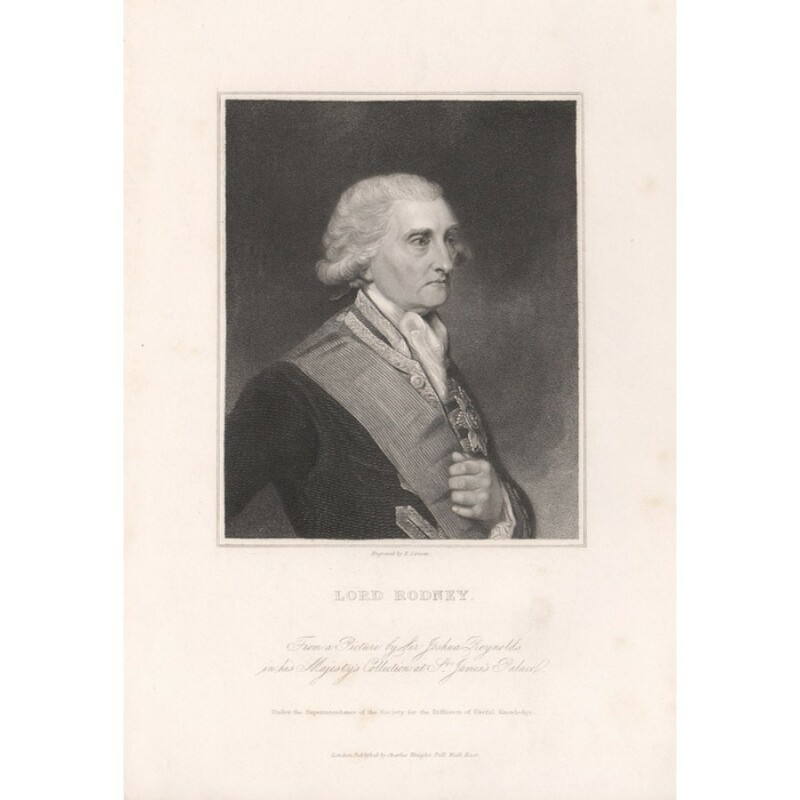 George Brydges Rodney, 1st Baron Rodney, KB (1718 - 1792) was a British naval officer. 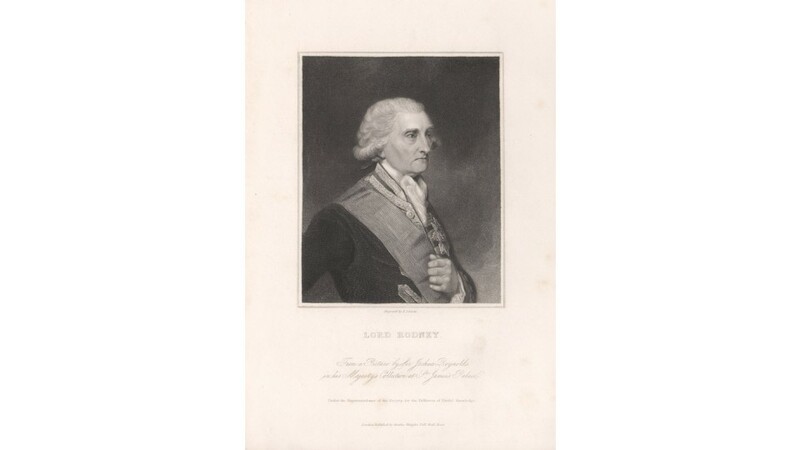 He is best known for his commands in the American War of Independence, particularly his victory over the French at the Battle of the Saintes in 1782. In 1749 he was appointed governor and commander-in-chief of Newfoundland. A few light marks in the margins.